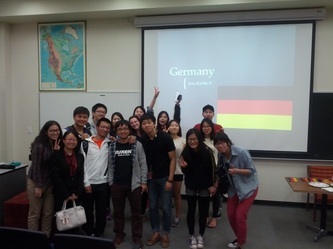 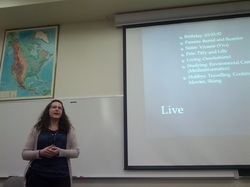 Ms. Kira-Lyn Kahlki, exchange student from Trier University of Technology- Birkenfeld Campus gave a presentation about Germany, its culture, facts, people and her life in Germany to Lander campus and Greenwood community members. October is a special month for German people as it features Oktoberfest originated from Bavaria. 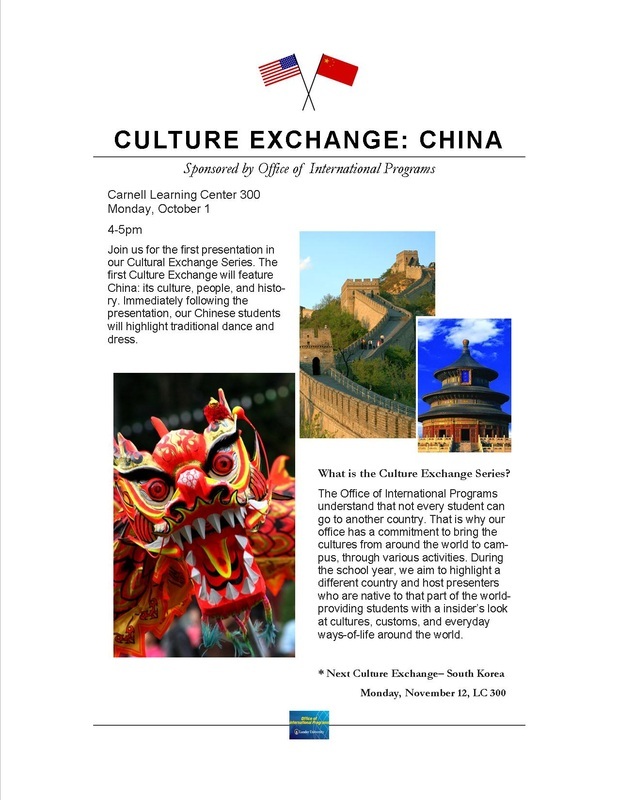 To celebrate this German tradition and bring global culture on campus, Culture Exchange: Germany was a meaningful event to educate campus and community on global education and awareness. 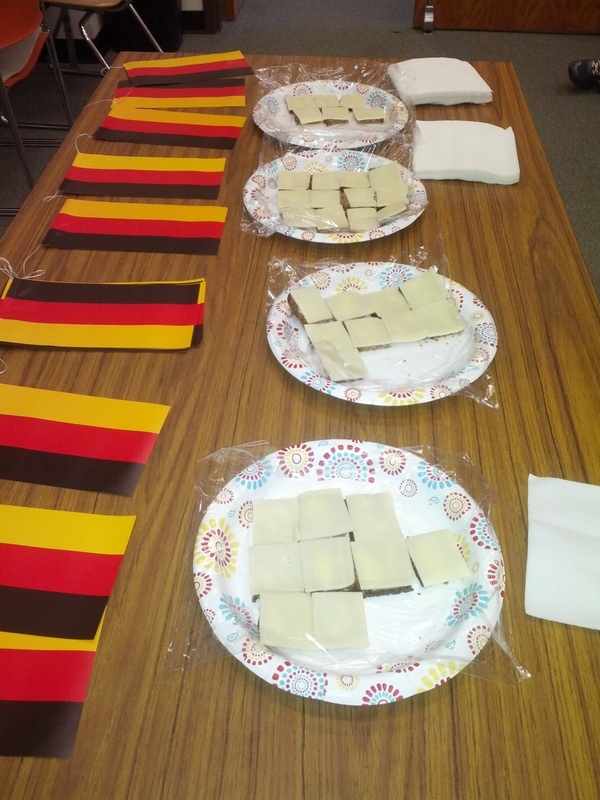 Kira even brought traditional German rye bread topped with cheese and butter. This was enough to taste and know more about what German people eat typically. 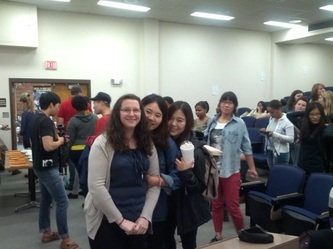 More than 50 Lander students and community people showed up on the event and Kira's friends from the world came out to support her presentation. Thank you, Kira once again! 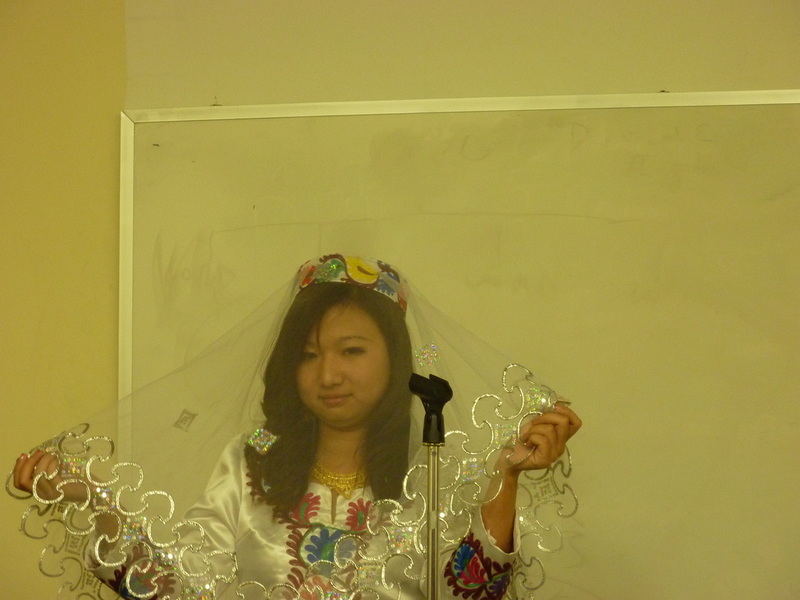 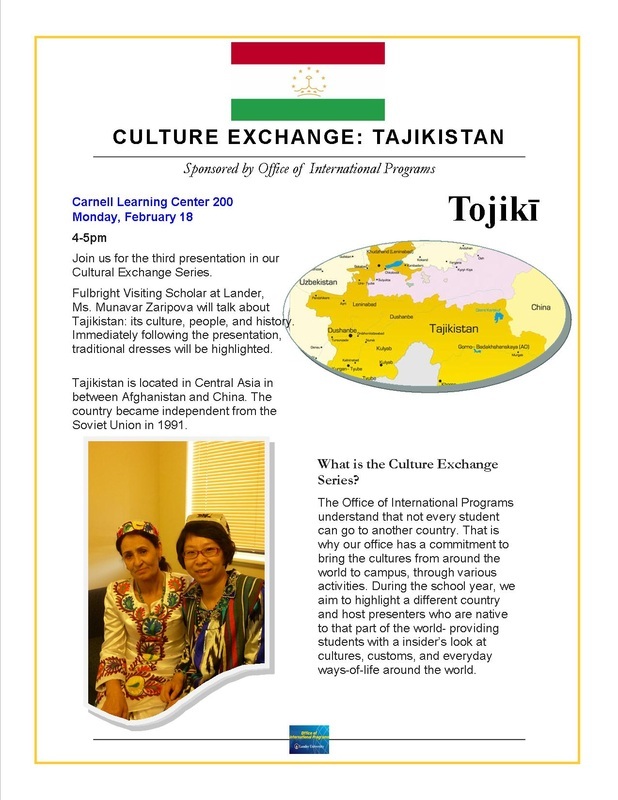 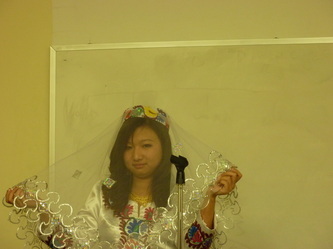 Please save the date for Culture Exchange: Tajikistan. 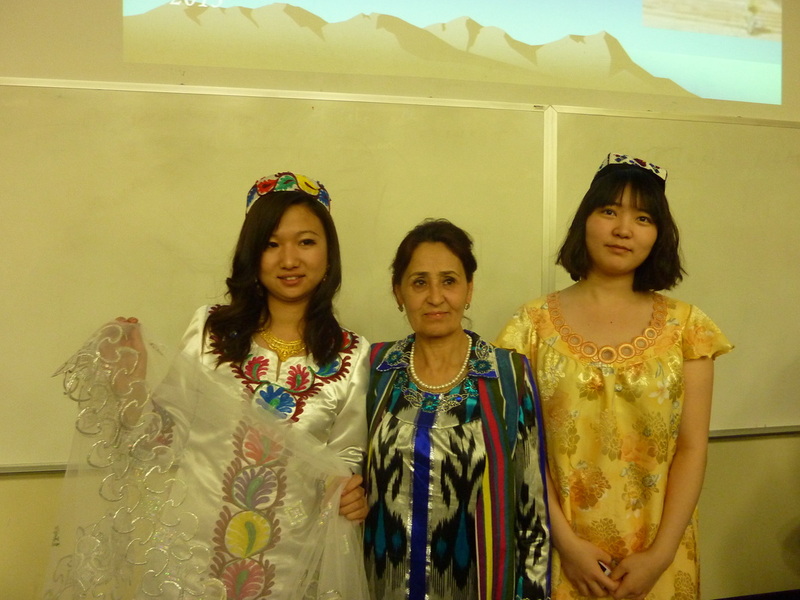 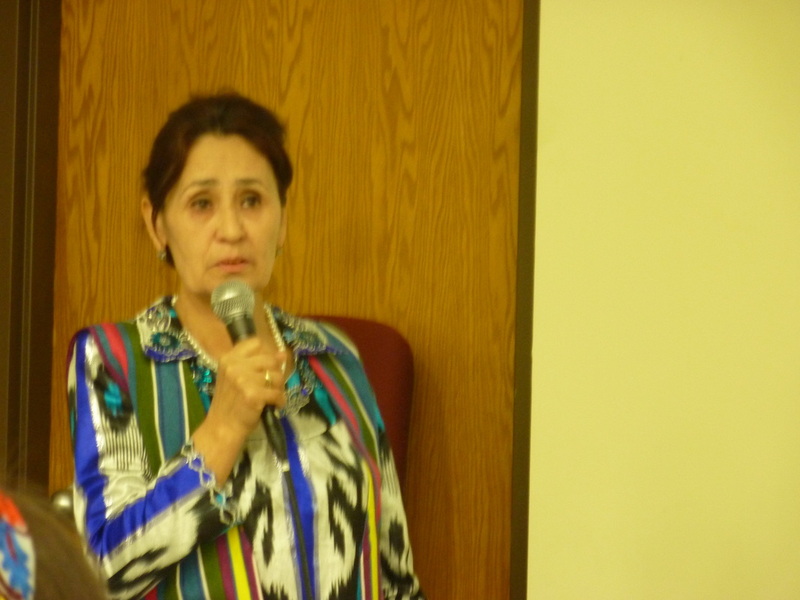 Ms. Munavar Zaripova, Fulbright Visiting Scholar at Lander will present its culture, history, norms and much more.